The Shire is blue and the business card is untouchable. 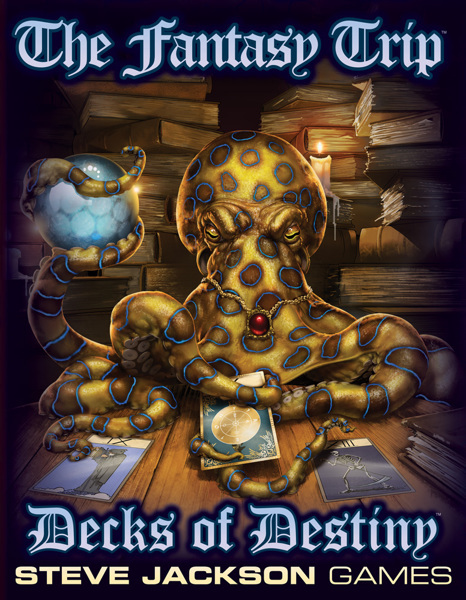 April 25, 2019: Coming To Kickstarter: Decks Of Destiny For The Fantasy Trip! The Fantasy Trip Legacy Edition has shipped to the Kickstarter backers and is now in stores . . . which means it's time for the Decks of Destiny expansion! Or expansions, because there are so many different card decks packed into the upcoming Kickstarter campaign. Steve has been working on these cards for months, and we're almost ready to launch the Decks of Destiny campaign under the Warehouse 23 account on Kickstarter. What's inside the Decks of Destiny campaign? Characters, treasures, rumors, and more! How much more? Lots, including new megahex tiles compatible with the tiles in the Legacy Edition box. We're putting a lot of energy into The Fantasy Trip this year, and everyone is having a great time creating new support for this returned classic roleplaying game. 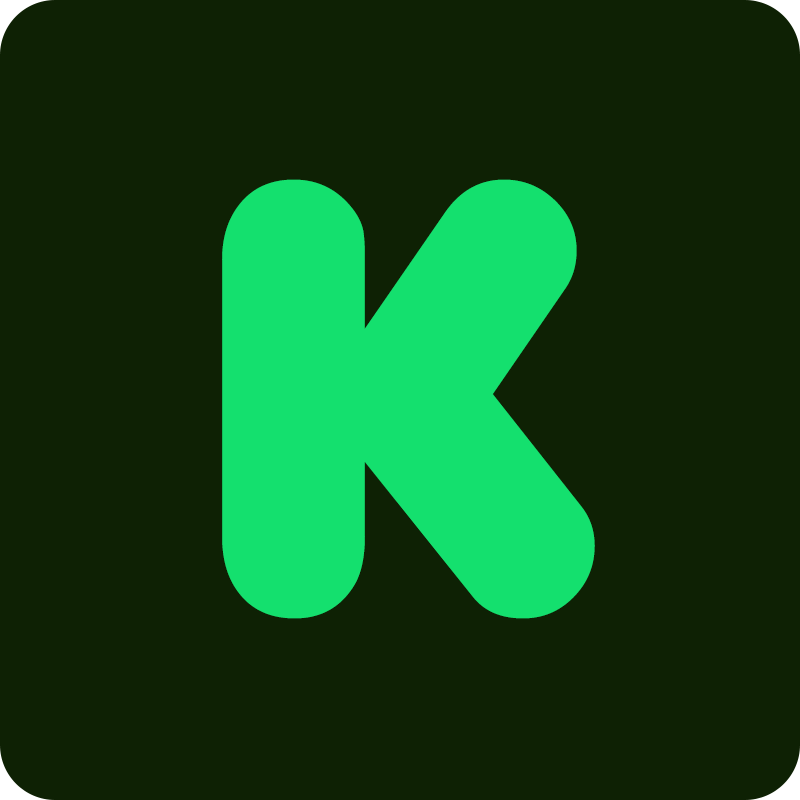 Follow Warehouse 23 on Kickstarter today so you don't miss out on the Decks of Destiny! You are the 1176th (CENSORED) here today.